To meet the new CAFE norms by 2022, Toyota Kirloskar Motor will expand its Hybrid Electric Vehicle (HEV) range and launch a Plug-in Hybrid Electric Vehicle (PHEV), as per a new report from The Economic Times. 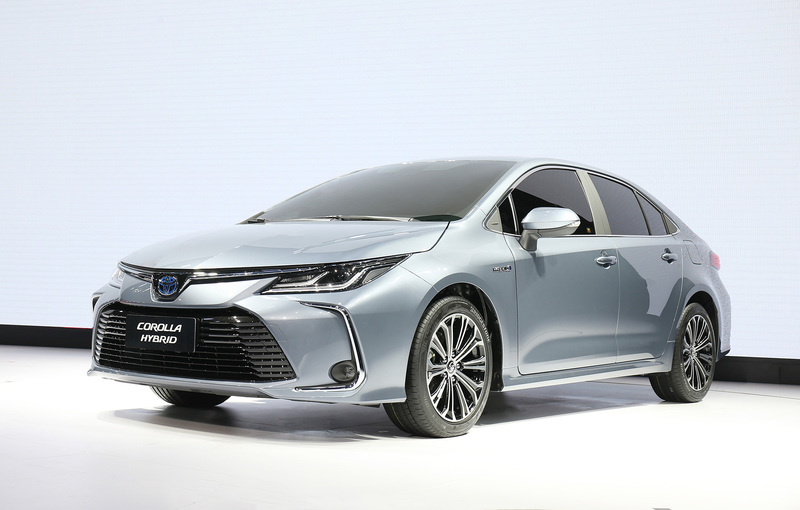 TKM may offer the Hybrid variant of the twelfth generation Corolla sedan, which it plans to launch in 2020. TKM’s current line-up has two electrified cars, both full-hybrids or strong hybrids, namely the Camry Hybrid and the Prius. These are very expensive for India and don’t sell in big numbers. Still, the company is bullish on expanding its portfolio of electrified vehicles. “We have a huge product line-up globally in the hybrid, plug-in hybrid and EV space, some of which we will bring to India,” N Raja, Deputy Managing Director, Toyota Kirloskar Motor, told The Economic Times in an interview. “Will go into the C segment and the B-high segment for the hybrid and PHV,” he added. In the C-segment, TKM sells the Prius and Corolla Altis in India. While the Prius is an HEV, the Corolla Altis is available as an HEV but not in our market. It is possible that the twelfth generation Corolla sedan, which lacks a diesel engine option, will come with a full-hybrid powertrain option in our market. 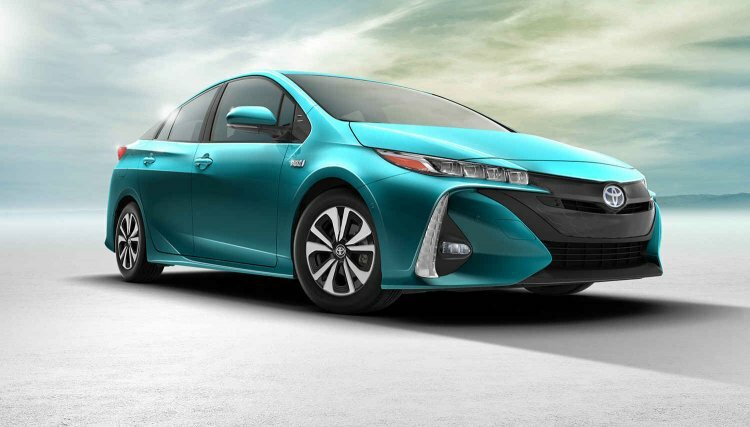 In the C-segment, Toyota's plug-in hybrid offering globally is the Prius Prime/Prius PHV. The Hybrid variant of the twelfth generation Toyota Corolla sedan (Toyota Corolla Altis) employs an all-new 2.0-litre hybrid system that develops 180 PS and 190 Nm of torque. Globally, Toyota offers the Prius Prime/Prius PHV in the C-segment. This PHEV has a pure electric range (NEDC) of 63 km. In other news, a C-segment SUV and a C-segment MPV from Toyota are planned for launch in India, it was reported.